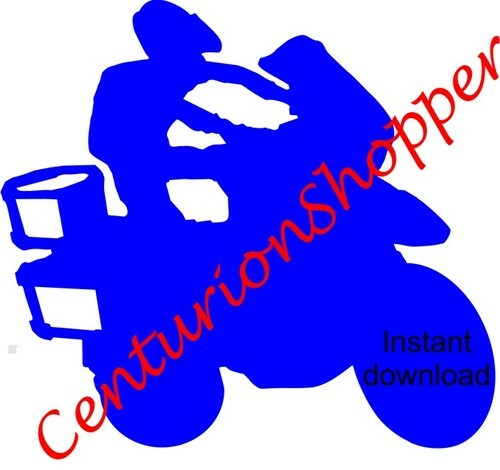 This is the complete service repair manual for all of the newer BMW motorcycle models. A must have for any BMW owner and comes in very handy when ordering parts or making repairs. The manual covers the complete tear down and rebuild, pictures and part diagrams, torque specifications, maintenance, troubleshooting, etc. You name it and its in here.